Some of these issues are a bit of a ‘No No’, but someone needs to bring them up. Personally I am particularly disgusted by folks who scatter personal hygiene products (and worse!) around in the bush. Please: bury, burn or carry out! BATHING: Another Sea to Summit product: an ultrasil camp shower which weighs about 120 grams (without its silly stuff sack), and gives a lovely shower with two billies of boiling water plus two of cold – obviously add the cold FIRST! http://www.seatosummit.com.au/products/leave-no-trace/pocket-shower/ Della usually favours a sponge bath from the billy – a strategy which weighs nearly nothing – and gives a quite satisfactory result. Of course a quick dip in an icy stream whilst very bracing will still get you quite adequately clean. Weight: 0 gram! For a neat way to hang your shower see this: http://www.theultralighthiker.com/bush-shower-mechanical-advantage/ this would also work well if you are hanging heavy game overnight & etc. We find these lightload towels great for drying off, as washable handkerchiefs, as sweat bands, etc: http://www.zpacks.com/accessories/towel.shtml Most hiking towels do not dry and cannot be squeezed out except the ones which feel a little like cardboard when dry. TOILET rolls should be BANNED. I wonder really that our emerald agitators have not hit on this particular remedy for the woes of our troubled forests. Why, when we are hiking we manage to get by with (at most) 2-3 Kleenex tissues a day (Fold, use; fold, use; fold use…), which saves a lot on pack weight – and the handy purse-sized dispensers prevent the tissues from becoming saturated and unusable in the rain (which would happen to a toilet roll). But, think of the vast forests to be saved if everyone was FORCED to do this EVERY day. Why, we should never resile from the ability to use force on the citizenry – to make them better, of course! 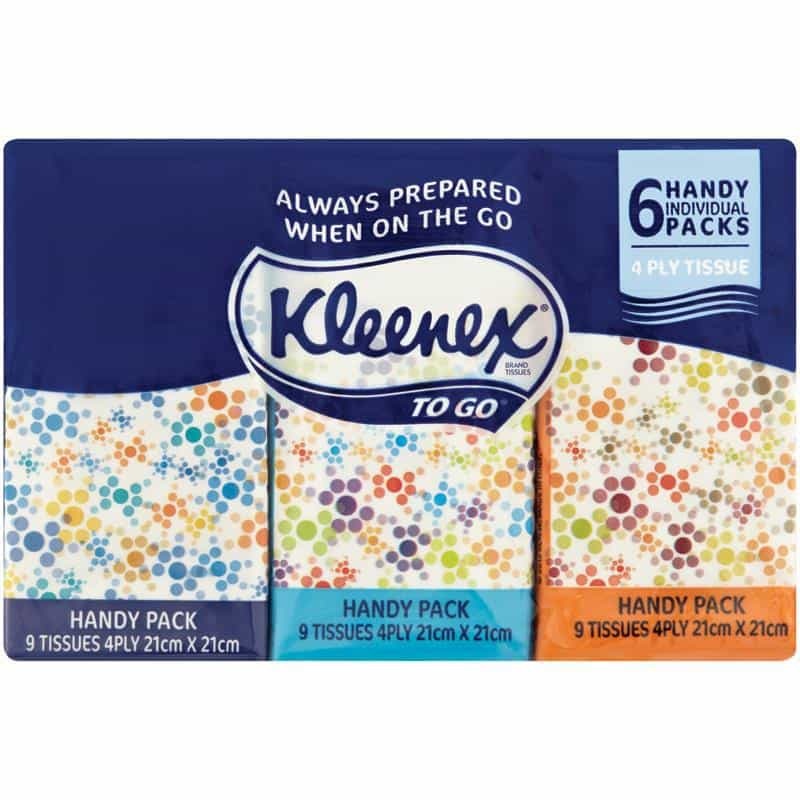 I always carry a resealable sachet of Kleenex anti-bacterial wipes too, though I have now reprised their weight http://www.theultralighthiker.com/dettol-hand-sanitising-wipes/ Just one of these will give a satisfactory APC (armpits & crutch) clean-up, eg after you have been to the toilet or at the end of the trail day (if you aren’t going to bathe). Cleanliness in such areas may prevent some nasty (eg fungal) infections which will seriously slow you down. For which (& other wounds) carry a small microdripper bottle (or straw) of Betadine. CHAFING: Prevent chafing by applying some moisturizer to the area each day before the day’s hike. Likewise, heel balm all over the feet as an aid to preventing blisters or feet drying out and cracking. You can use a variety of strategies to prepare your feet in the couple of weeks leading up to a hike. Special attention to getting those toenails really short, & softening up the skin. Some recommend hardening the feet for a couple of weeks with alcohol. I have not tried this – seems like the wrong end to be putting the alcohol! 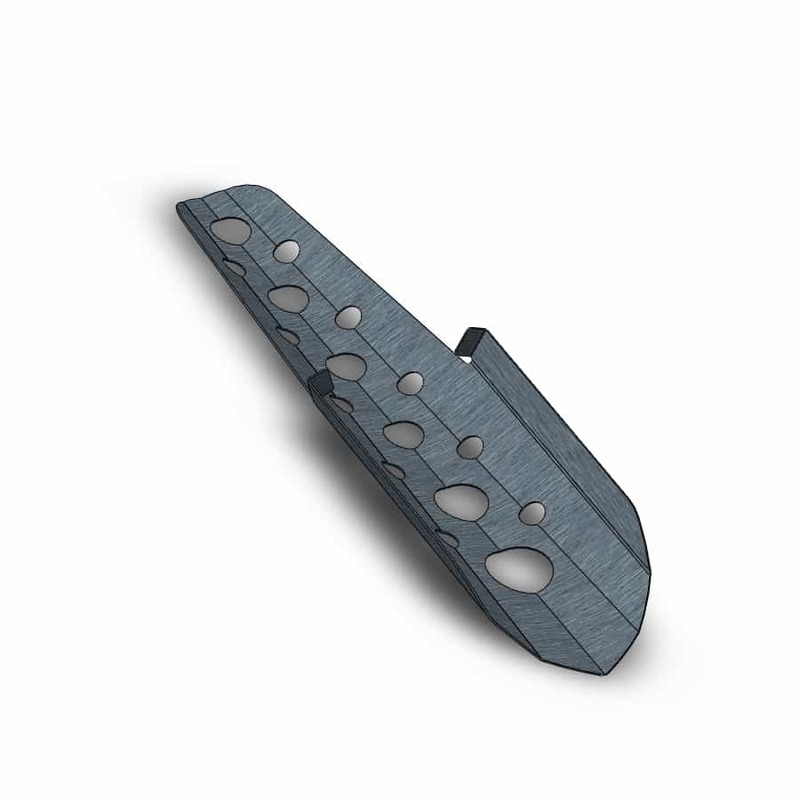 I can usually manage to dig a hole with the heel of my boot, but this tool may be useful if the ground is hard (or for collecting fishing bait, etc): Ultralight titanium ‘potty’ trowels (15 grams): http://www.suluk46.com/products%20%20-%20P11%20Titanium%20Trowel.html or http://gossamergear.com/deuce-of-spades.html at 17 grams. If you ever need to dig for water one of these might be a lifesaver. A sturdy metal tool would be preferable to a plastic one which would not stand up to heavy use at need. Microdripper bottles: http://gossamergear.com/mini-dropper-bottles.html These can be useful for storing small quantities (eg of wilderness wash, iodine, deodorant, insect repellent, etc – TIP: if you take the ‘roller’ off a roll-on, you will find it is a liquid which can be decanted into one of these). Drinking straws http://www.theultralighthiker.com/single-use-antibiotic-packs/ can also be made into useful containers. For protection from insects and treatment of their bites, see: http://www.theultralighthiker.com/insects-can-ruin-a-camping-trip/ Leeches can be a problem too. Their bites can also be treated effectively with the antihistamine cream. For prevention of leech bites, make sure you tuck your trousers into your socks and your shirt into your trousers and wear long sleeves shirts in leech country. And keep an eye out for them. Some salt or a lighted cigarette will make them drop off. Spraying a surface spray such as Baygon is good for keeping them ‘at bay’ too. You might want to think about this for your whole tent footprint in heavily infested areas. Unlike ticks which usually brush off trees, leeches usually climb up from the ground, but can brush onto you in fern gullies, etc. A smaller quantity of surface spray for this purpose could be decanted into a small plastic atomiser bottle such as is used for perfume etc to save weight. I love reading your articles! Keep it up.